Providing you the best range of de- dusting and tablet deburring machine and tablet deburring machine with effective & timely delivery. 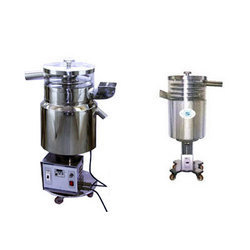 We offer our clients, elevating type Tablet Deburring Machine - Tablet Dedusting Machine (GMP Model SMS -01, 02) that is highly efficient and capable of removing dust & burr of all shapes of tablets accurately. 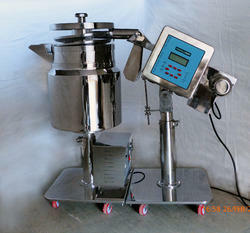 We manufacture these machines using high grade stainless steel as raw material to meet GMP norms.